A God From the Machine is what happens when you take occult black metal and mix in hefty doses of The Ocean infused prog. Add in the mystique of the one man black metal project and you have something that is truly grim. Even though the project is only just starting out A God From the Machine's debut demo EP is filled with potential and raw evil. Songs like A Question of Faith show the potent might of this solo musician in the field of progressive black metal. Kvlt to the extreme and frostbitten to say the least the future seems bright for A God From the Machine, despite having only 12 Facebook fans right now (and being all the more grim because of it). I hope to see more from Connor Hoffman in the future, he is clearly very talented and his prodigious skills should not be ignored. 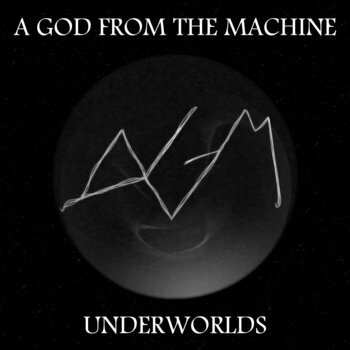 If you're looking for some trve progressive black metal to start your week with then A God From the Machine is the band for you! Listen to this madness on Bandcamp!